STRANGE LOVING Revives Popular Gallo Classic! STRANGE LOVING and Gallo Record Company have released a brand new single – a rework of Sipho Hotstix Mabuse’s classic ‘Burnout’ which became one of the first major crossover hits in South Africa in the early 1980s, selling more than 500 000 copies. A spur of the moment idea, sparked by a friend who thought it would be a great idea to revive an old classic from the past, STRANGE LOVING was inspired by the 90s Daft Punk method of production to rework this 80s release into a silky offering with a hint of seductive flavour. Instead of Re-editing the track by using the exact sampling from the original 30 year old record, STRANGE LOVING added some fresh percussion and hats as well as their signature bassline which shines through in the end result. Featuring their own edgy mass appeal style heard on previous STRANGE LOVING radio singles, at first they were not expecting Hotstix and management to approve their version, but were delighted when he and his manager did. Buy / Stream BURNOUT, the Sipho Hotstix Mabuse VS Strange Loving version, here! In 1985, a hot new single was pumping in most clubs, house parties and cars. Whenever Burn Out played, people would stomp to the dance floor. 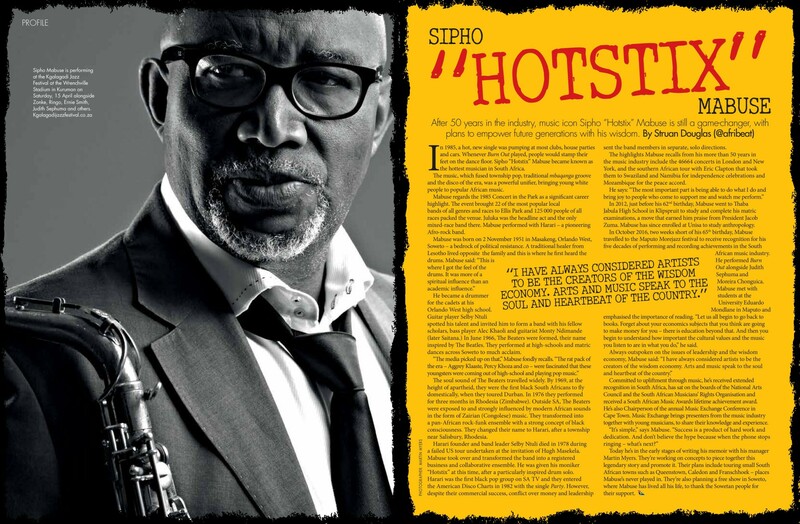 Sipho “Hotstix” Mabuse became known as the hottest musician in South Africa. The music, which fused township pop, traditional mbaqanga groove and the disco of the era, was a powerful step in bringing young white people to African popular music. Mabuse regards the 1985 Concert in the Park at Ellis Park to be a significant highlight of his career. This event brought 22 of the most popular bands of all genres and races around South Africa to Ellis Park and packed the venue out with 125 000 people of all races. Juluka was the headline act and the only mixed race band to perform. Mabuse performed with Harari – a pioneering afro-rock band. In high school in Orlando West, Mabuse became a drummer for the cadets. 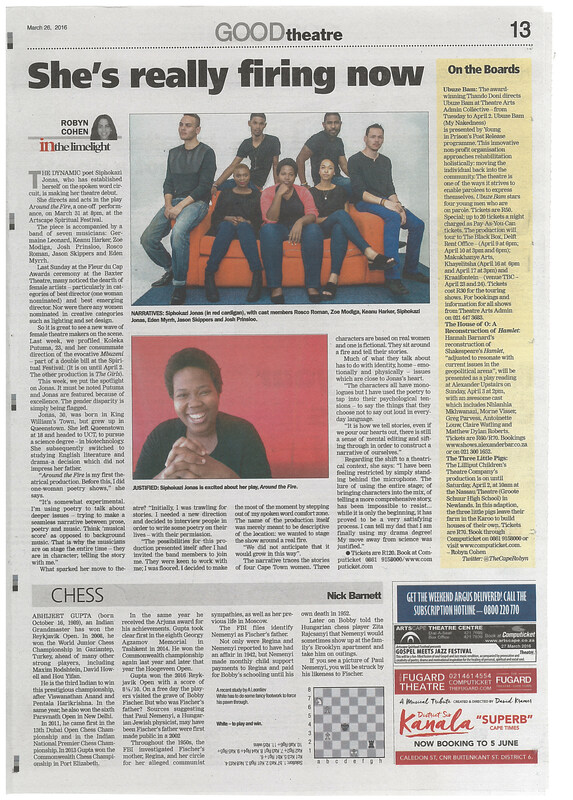 Guitar player Selby Ntuli spotted his talent and invited him to form a band with his fellow scholars, bass player Alec Khaoli and guitarist Monty Ndimande (Saitana.) In June 1966 The Beaters were formed, the name inspired by The Beatles. They performed all over Soweto at high-schools and matric dances. 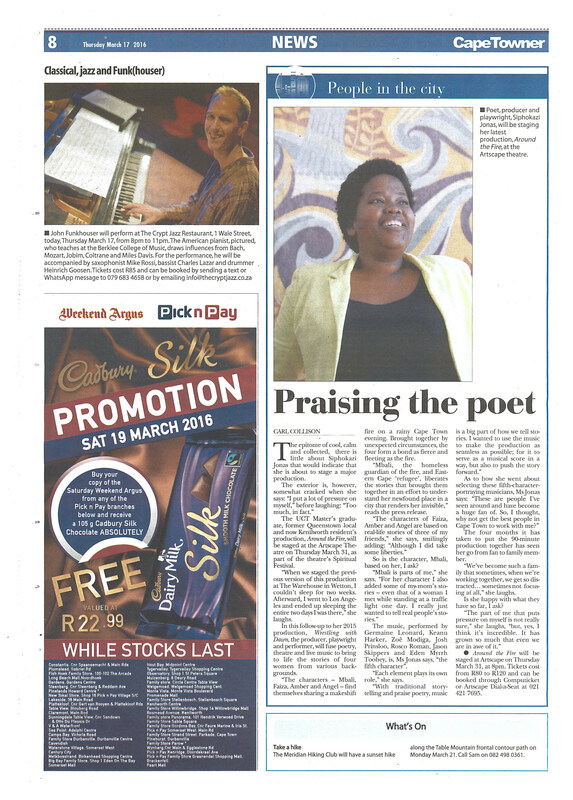 “The media picked up on that.” Mabuse fondly recalls, “the brat pack of the era – Aggrey Klaaste, Percy Khoza – were fascinated that these youngsters were coming out of high-school and playing pop music.” The soul sound of the Beaters travelled widely. By 1969, at the height of apartheid, The Beaters were the first black South Africans to fly domestically, when they toured Durban. In 1976 they performed for three months in Rhodesia (Zimbabwe). Outside SA, The Beaters were exposed to and strongly influenced by modern African sounds in the form of Zairian (Congolese) music. The Beaters transformed into a pan-African rock-funk ensemble with a strong concept of Black Consciousness. They changed their name to Harari, after a township near Salisbury, Rhodesia. Harari founder and band leader Selby Ntuli died in 1978 during a failed tour in America undertaken on the invitation of Hugh Masekela. Mabuse took over and transformed the band into a registered business and collaborative ensemble. He was given his moniker “Hotstix” at this time, after a particularly inspired drum solo. Harari was the first black pop group on SA TV and they entered the American Disco Charts in 1982 with the single Party. However, despite the commercial success, conflict over money and leadership sent the band members in separate, solo directions. Some of the highlights Mabuse recalls from his more than 50 years in the music industry, include the 46664 concerts in London and New York, and the Southern African tour with Eric Clapton that took them to Swaziland and Namibia for Independence celebrations and Mozambique for the peace accord. In 2012, just before his 62nd birthday, Mabuse went to Thaba Jabula High School in Klipspruit to study and complete his matric examinations, a move that earned praise from President Jacob Zuma. Mabuse has since enrolled at Unisa to study anthropology. In October 2016, two weeks short of his 65th birthday, Mabuse travelled to the Maputo Morejazz festival to receive recognition for his 50 years of performing and recording achievements in the South African music industry. He performed Burn Out alongside Judith Sephuma and Moreira Chonguica. Mabuse met with students at the University Eduardo Mondlane in Maputo and emphasised the importance of reading. “Let us all begin to go back to books. Forget about your economics subjects that you think are going to make money for you, there is education beyond that. And then you begin to understand how important the cultural values and the music you listen to, plays in what you do,” he said. Today he’s in the early stages of writing his memoir with his manager Martin Myers. They’re working on concepts to piece together this legendary story and promote it. Their plans include touring the smaller South Africa towns, such as Queenstown, Caledon and Franschoek – places Mabuse’s never played in. They’re also planning a free show for the people of Soweto, where Mabuse has lived all his life, to thank them for their support. 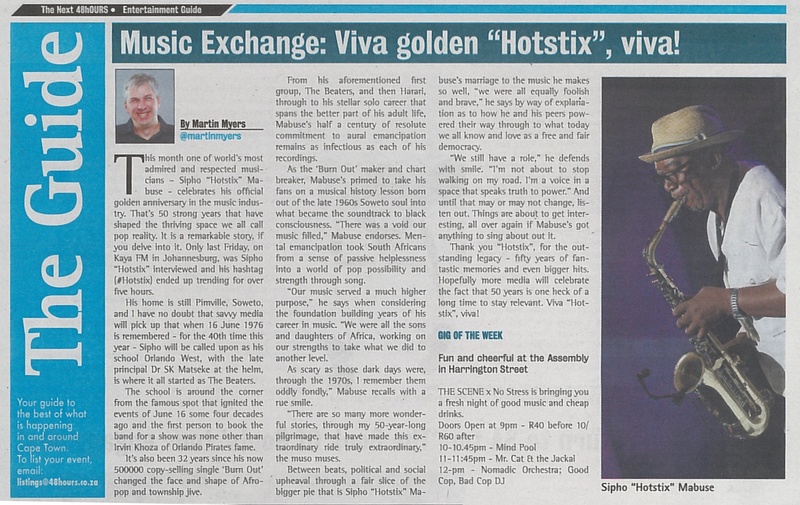 Music Exchange: Viva golden “Hotstix”, viva!